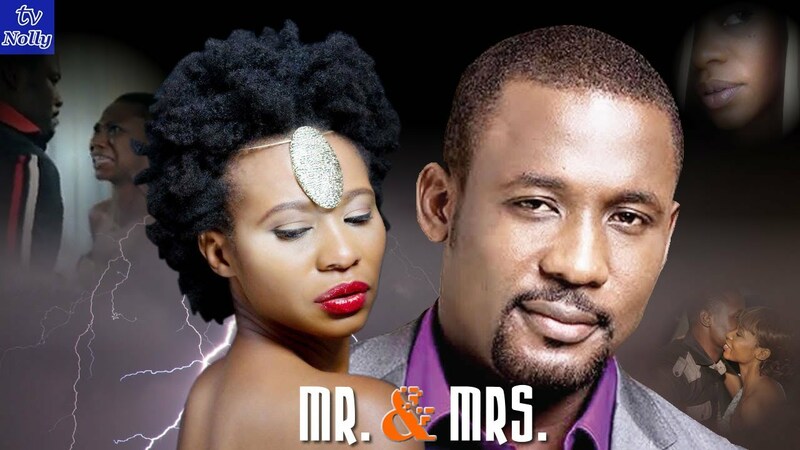 Mr & Mrs Nigerian movie latest online starring Nse Ikpe Etim and Joseph Benjamin. This is a very interesting Nollywood movie on Marriage, released 2012. You are watching: Mr & Mrs Nigerian Movie, a full-length Nollywood movie on Nigeria Movie Network! Mr & Mrs is a story of couples whose marriages are threatened by age old economic and social divisions in our society. Actor Joseph Benjamin plays Kenneth who is ashamed of his wife’s (Nse Ikpe Etim) background and decides to keep her in the kitchen where he believes she belongs. Meanwhile, another couple Linda and Charles played by the duo of Thelma Ojiji and Paul Apel seemingly have a perfect marriage until Linda begins to take her husband for granted because she takes care of all the bills in the home. Q: Is there Mr & Mrs Nigerian movie Part 2? A: No, there is no Mr & Mrs Nigerian movie Part 2, unless someone splits the movie into two parts. Mr and Mrs is a new, award winning Nollywood movie starring the multiple award winning and amazing duo of Nse Ikpe Etim and Joseph Benjamin, directed by Ikechukwu Oyeka and produced by Chinwe Egwuagu. Mr and Mrs is a story of the friction experienced by power couples struggling to strike a balance between their social status and their family commitments. Wow! Mr & mrs is a movie i would love to watch over and over again,,,,nice movie Kudos.